A little boy arrives in New York City to stay with his beloved Nana in her new apartment. The boy finds the city busy and loud and new things like the subway, buskers, the homeless and graffiti scary. Nana explains that she finds the city “wonderful – bustling, booming and extraordinary” and says “it is the perfect place for a nana to live” She promises to show him how wonderful the city is. The next day Nana presents him with a red super-hero cape that she has made overnight. The cape makes him feel brave and is he is more confident about leaving the safety of the apartment to explore and see the city through Nana’s eyes. Soon enough he sees the city is filled with extraordinary things! A great example of someone having a perception that something is scary, but finding the courage to face their fears. The production of this book is gorgeous – beautiful paper, rich colours within black outlines and an almost retro feel. The pages are sometimes busy reflecting the busy city life – but provide lots of details for inspection and conversation. There is a time of year when we invite the grandparents of our Junior School students to come and see their grandchildren in the midst of their learning at school. I usually read picture books that feature grandparents, (grandmas, grandpas, nonas, poppas, nanas and all the other cultural & family variants) to my students in the lead up to the day as well as a few chosen by the students for the day. Looking at my collection of picture books around grandparents, I think I need some fresh titles. Nana in the city has been reviewed and featured prominently in many, many ‘best of’ lists. 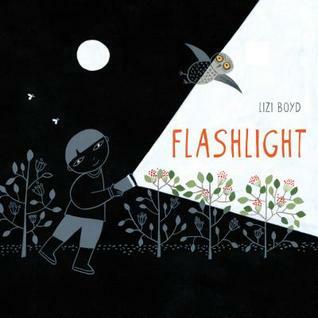 I decided it was definitely worth a request from Auckland Libraries and now that I have read it I believe the combination of a hip and active Nana plus a good example of the PYP Learner Profile “Courageous” – means that this book is a ‘must have’ for my School Library. 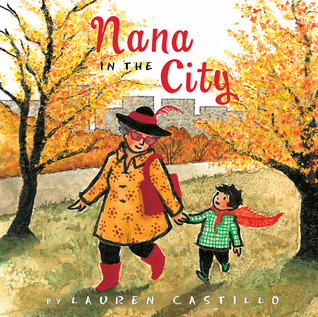 Nana in the city / Written and illustrated by Lauren Castillo.